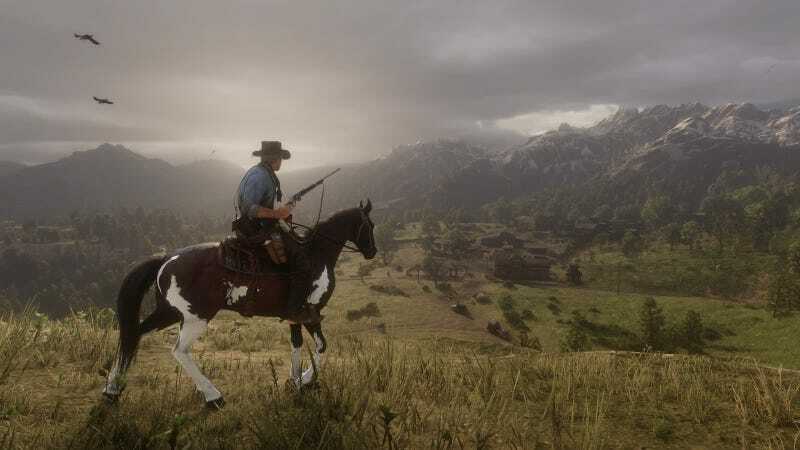 If you read Stephen Totilo’s’s preview of Red Dead Redemption 2 but want to hear more about it, check out this bonus episode of Kotaku Splitscreen. Maddy Myers and I grill him about train robberies, horse balls, and plenty more. Splitscreen is also on Apple Podcasts, Google Play, and other major podcast services.